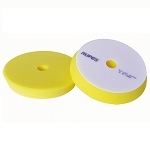 Rupes P2000 adhesive sanding discs are designed to be used for sanding with your Rupes I-Brid polisher. 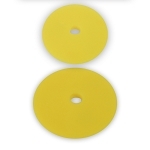 These disc are replacements for the discs that were originally provided with the kit. 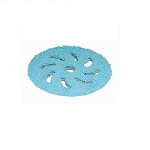 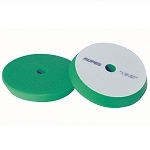 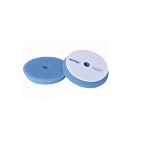 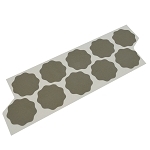 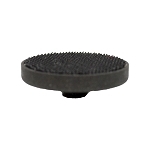 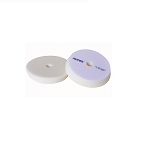 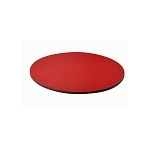 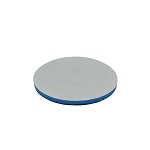 These sanding discs adhere directly to the Rupes 34mm (1.25) sanding backing plate. 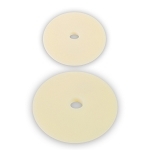 These discs are 2000 grit. 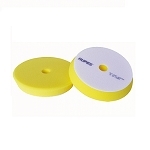 Rupes P3000 adhesive sanding discs are designed to be used for sanding with your Rupes I-Brid polisher. 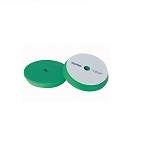 These disc are replacements for the discs that were originally provided with the kit. 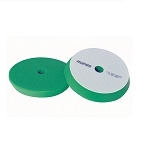 These sanding discs adhere directly to the Rupes 34mm (1.25) sanding backing plate. 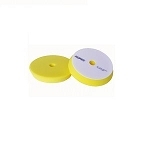 These discs are 2000 grit. 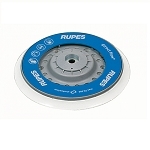 The Rupes I-Brid Sanding Backing Plate is designed specifically for sanding with the Rupes I-Brid machine. 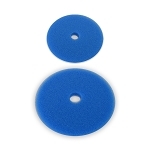 The Rupes X-Cut Sanding Discs are perfect for the removal of heavy paint imperfections, and finish down without leaving heavy pigtails like some abrasives usually do. 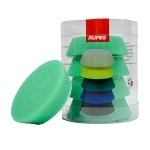 These Rupes X-Cut Foam Sanding Discs provide that great finish, without the deep scratches. 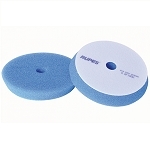 The Rupes Soft Interface Pad is for use with the Rupes LHR12E Duetto when sanding using the 5" X-Cut sanding pads. 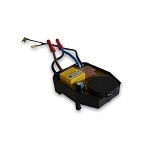 This is a Rupes OEM replacement motor module. 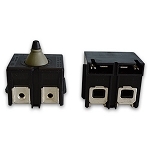 This is a Rupes OEM electric switch for LHR 21 and LHR 15. 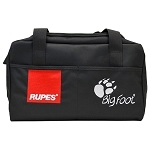 This is a Rupes OEM complete cover for Rupes LHR21ES. 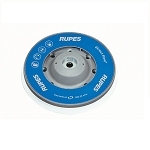 This is a Rupes OEM complete cover for Rupes LHR15ES. 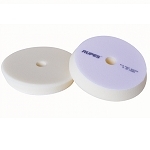 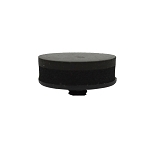 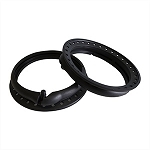 This is a Rupes OEM rubber anti-spinning shroud for LHR 21 and LHR 15. 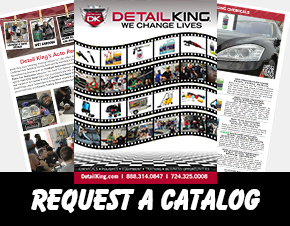 Detail King offers a complete selection of Rupes Bigfoot Microfiber & Foam Pads. 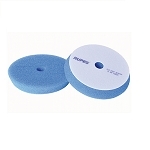 We also offer Rupes Mille Foam Buffing Pads, which are designed to be used with the Rupes Bigfoot Mille Polisher. 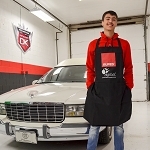 The Rupes BigFoot polishers are amazing tools that enable detailers and car enthusiasts to obtain awesome results with a time savings up to 50%. 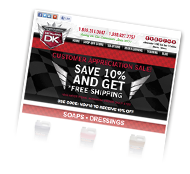 Professional auto detailers using the Bigfoot system use fewer steps, save time, use less polishing compound and generate greater profits! 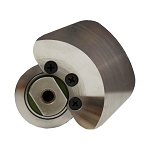 Thanks to the innovative design and technology, these random orbital polishers by RUPES are even more energy efficient compared to traditional buffers and polishers, producing energy savings of up to 50%. 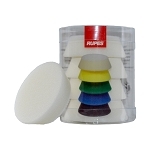 Be sure to check out our complete line of Rupes foam pads, microfiber pads and NEW Rupes wool pads that work exclusively with the Rupes system. 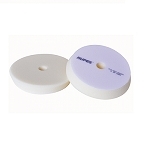 We also offer Rupes Polishes and Compounds which will work perfectly with the Rupes Pads. 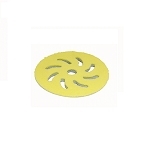 No holograms (swirls) by definition, holograms are the marks produced by traditional rotary high speed buffers. 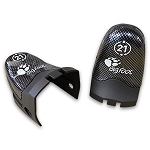 The new BigFoot system eliminates swirls and makes it possible to achieve superb results in only one polishing step. 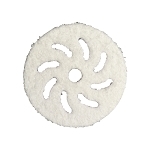 Using a buffer has always been considered an operation that requires lots of experience and specific skills. 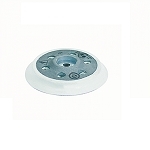 Typically, the lack of appropriate buffing training results in damaged surfaces including the compromised edges and sharp corners. 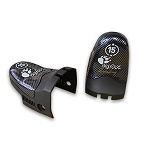 RUPES has eliminated these risks with the BigFoot, a random orbital polisher that enables even the novice operator including car enthusiasts to achieve outstanding results.